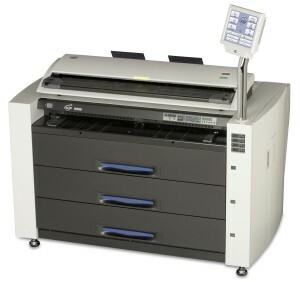 Kip 9900 - Repros Inc.
KIP 9900 Systems set a new standard for top quality high demand printing of technical documents. The system delivers nonstop production levels with razor sharp line detail, superior half tones and smooth gradients while decreasing operational and ownership costs. New KIP 9900 wide format systems have been painstakingly engineered to deliver breakthrough quality and performance while providing real value from extremely high quality output, reliable performance and efficient operation.